Hi, Lucy. Your products worked very well, and we have been used them for a while. We are happy to work with you again in the future. Immediate reply, timely service. 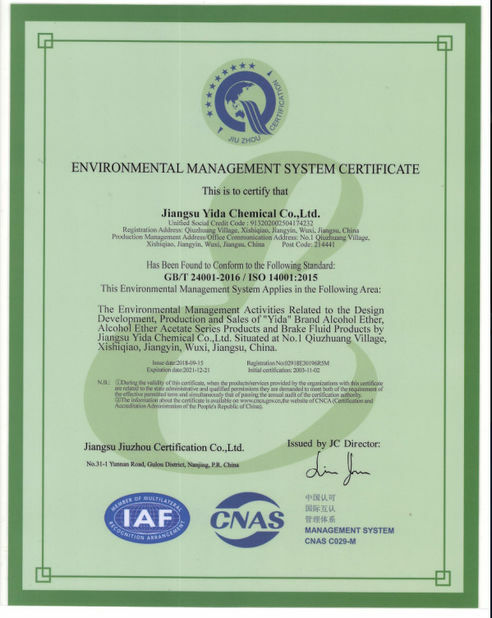 We are satisfied with the products and service. 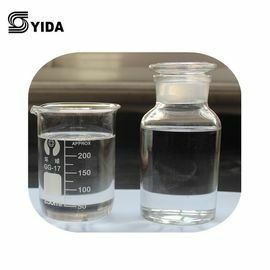 Ethylene Glycol Diacetate (EGDA) is a colorless, low odor, very slow-evaporating solvent that gives good flow-out to baking lacquers and enamels. Its major uses are in thermoplastic acrylic coatings as a reflow solvent and in foundry core-binding applications. 1) We are manufacturer of ether and acetate products, and we can control quality by ourselves. 2) Different techinical specification available according to client's requirement. 3) Quality and finish time can be guaranteed. 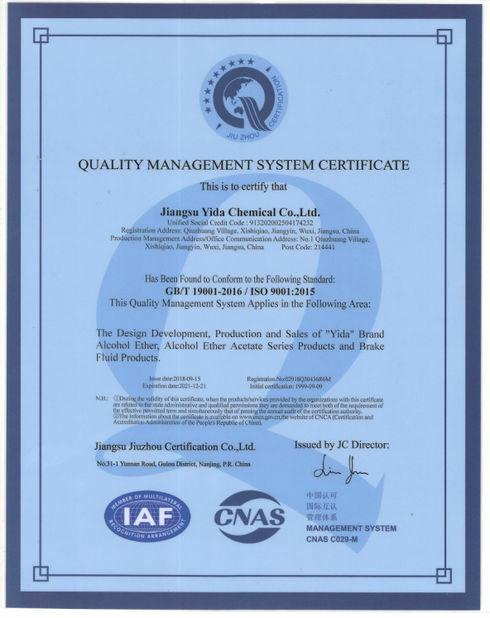 4) All the products will be inspected carefully before delivery by our QC and QA. 5) We assure you the best service at all times. 6) We promise you the safety delivery. 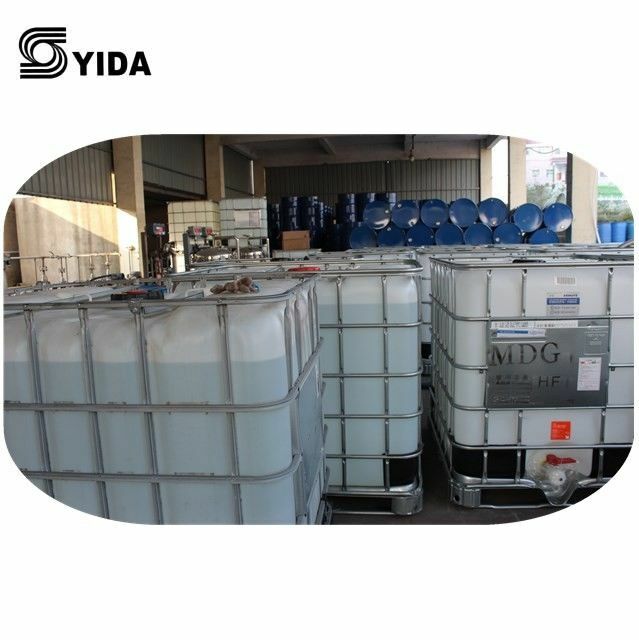 China Good Quality Tripropylene Glycol Monobutyl Ether Supplier.